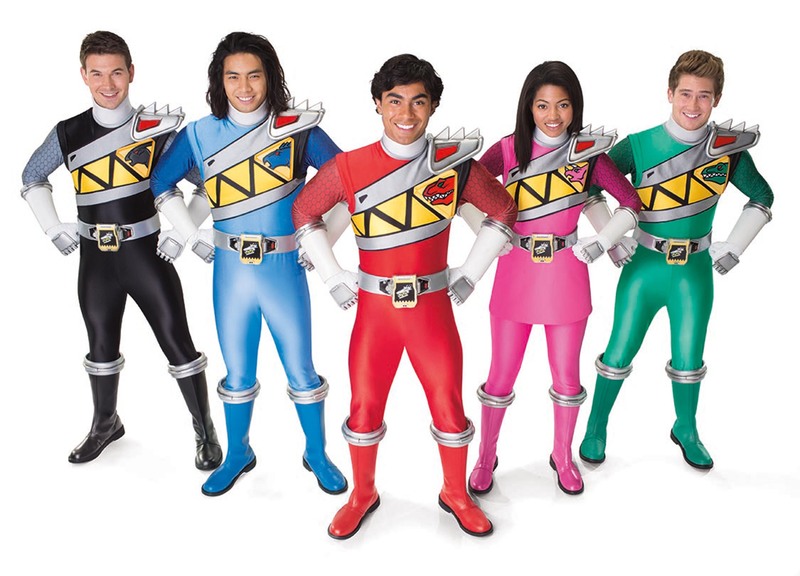 Great news for fans of Power Rangers Dino Charge – the first 22 episodes are available online for streaming from Netflix! This includes the Halloween and Christmas episodes. Originally, only the first 6 episodes were available for streaming. What are you waiting for? Get on Netflix and start streaming Power Rangers Dino Charge today! Lets hope that we get a Complete Season dvd set soon. Still waiting for complete season sets of Megaforce/super Megaforce. Different licensing. Shout! 's agreement only goes to RPM; everything "Neo-Saban" is licensed by Lionsgate for home release. Yay, finally a way to finish watching this! Oh i know. But Lionsgate has made full season dvd sets. For Samurai & Super Samurai. What i want Shout to do is a 5th Megaset of. If Shout were to do this they can have it out just be for the movie. The timing can work Dino Supercharge will end by Noverber. Shout can have a megaset out a few weeks befor the movie.